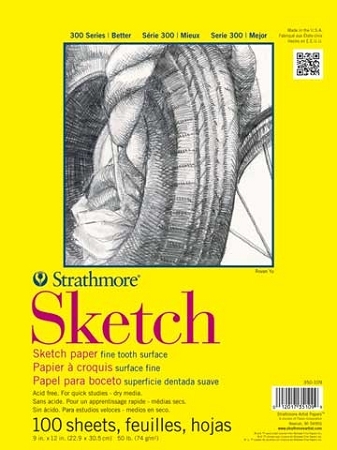 Use this 50 lb., regular surface, acid-free paper to try out ideas. 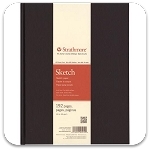 Sketch on it with pencil, pen, crayon, charcoal, felt marker or watercolor pencil, wet or dry. One-hundred sheets per pad.